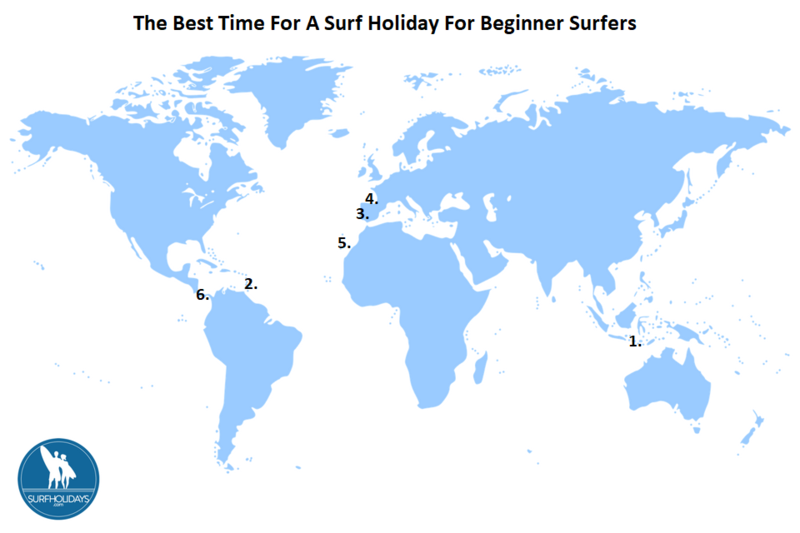 Knowing where and when is the best time for a surf holiday for beginner surfers is key to scoring perfect waves and truly getting the most out of your time in the water, overall holiday time and of course, getting the most out of your money. With so many factors making up a surf holiday experience, and so many variables that determine the type of surf you will score, from tides, winds, swell direction, what the waves break over and location to name but a few, it can be overwhelming when trying to decide where and when to go. 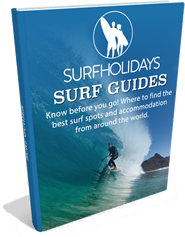 To leave you stress free we used all our resources to find out where and when is the best time for a surf holiday for beginner surfers, which we have listed below in two months slots, take a look and head off on your dream surf adventure worry-free! Canggu is a small town on the south west coast of Bali and has some of the best beginner waves on the island over three beaches, Echo, Batu Balong and Berawa. These three beaches provide super fun peaks that break over forgiving black sand and offer the perfect playground to get to grips with the basics. 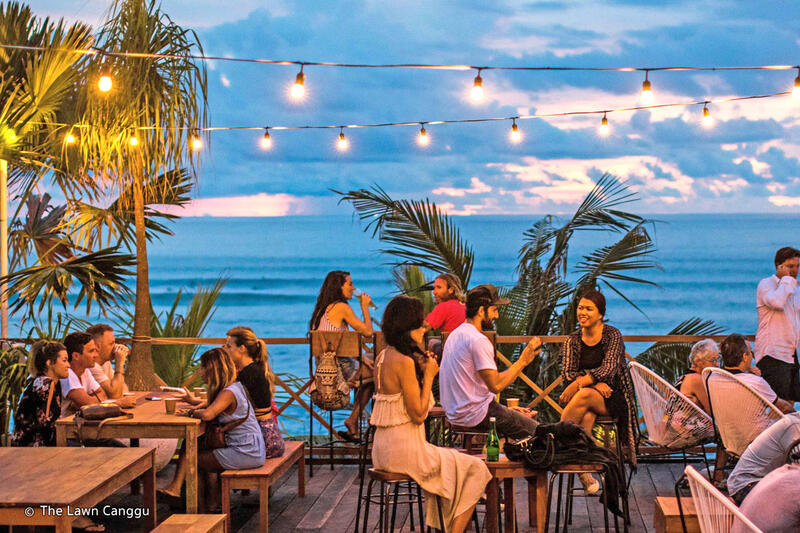 Canggu itself has seen a meteoric rise in popularity, which has provided some delicious places to fuel up at pre and post surf as well as hang out with a cold Bintang at sunset. Eat delicious local cuisine, lip smacking smoothie bowls and juices, as well as some of the best coffee on the island whilst watching the waves roll in. 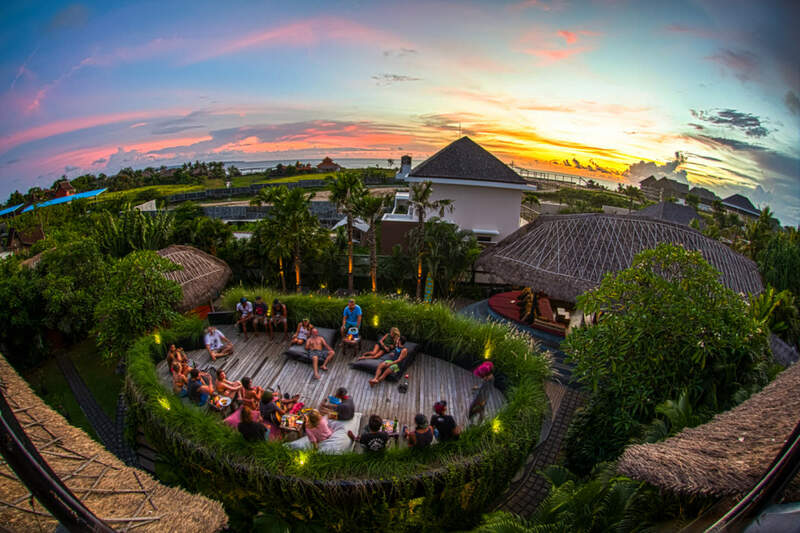 Canggu is still a peaceful community with bags of charm, a village that still represents the old Bali with its ancient temples, palm lined beaches, endless rice fields and smiling locals that ensure for a surf holiday full of stoke and relaxation. 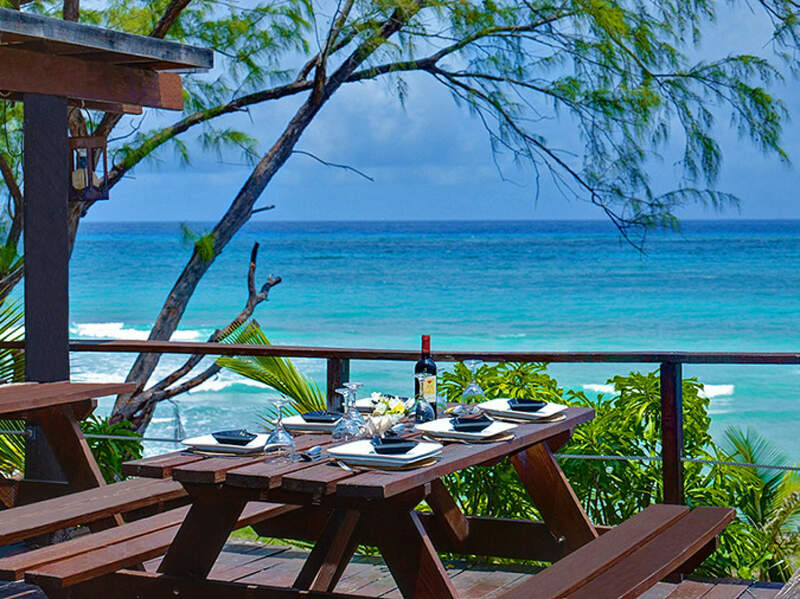 The South Coast of Barbados is home to some of the most beautiful and best surf beaches for beginners in the world that will ensure for a quintessential tropics experience, from exploring the rich foliage that line the beaches to putting on a mask and snorkel and diving in the clearest water you can find, full of colourful reef fish and sea turtles. 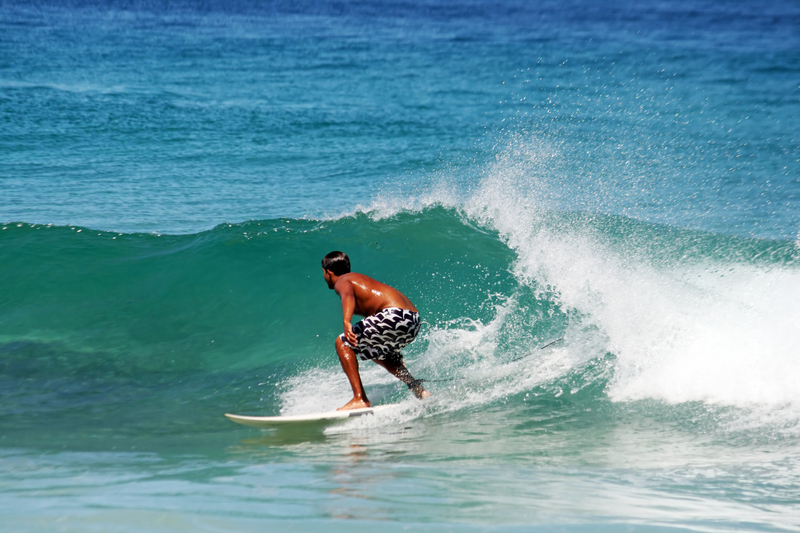 While Barbados is a year round surf destination, March and April is the best time for a surf holiday for beginner surfers as the swell is consistently in the waist to chest height size at spots such as South Point and Freights, both perfect spots for beginner surfers. The South Coast is home to some fantastic restaurants and bars that will undoubtedly have you cruising to that Caribbean vibe, whether that’s from the local rum or from being surfed out is up to you! Ericeira is Europe’s only location listed as a World Surfing Reserve, and not only does it have some of the best waves in the world, but it also has numerous breaks that offer the perfect ride for beginner surfers that have never set foot on a board before. 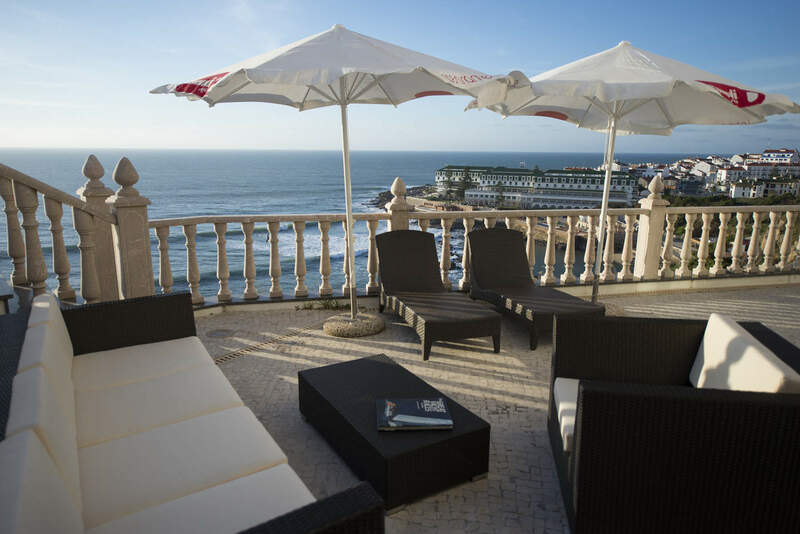 An Ericeira surf holiday is all about time in the water and optimum relaxation out of it, with the town being a perfect mix of Portuguese traditions and surf culture . You can relax in a tiny cafe post surf, enjoying a custard tart and coffee with local fisherman before venturing back out to one of the 12 beaches that line the 8km coastline of the town. May to June is the best time for a surf holiday for beginner surfers in Ericeira as the weather is glorious, the beginner friendly swells consistent and the line-ups quiet, all the ingredients that make for the perfect getaway. 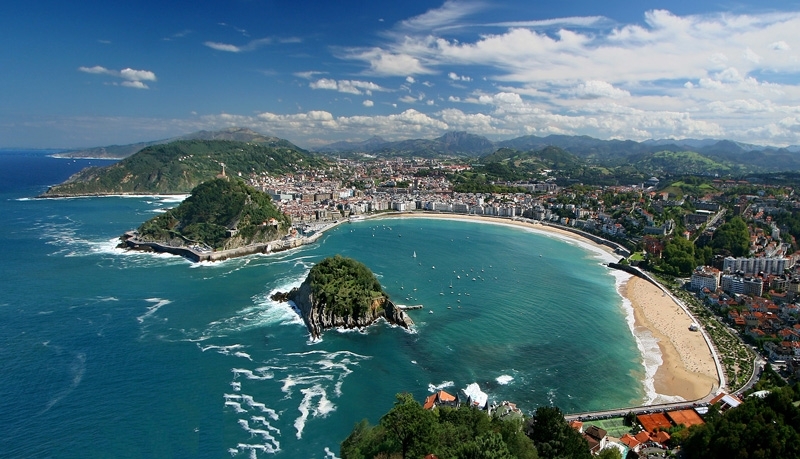 Northern Spain is a surf holiday that will appeal to everyone due to its fantastic beginner waves, beautiful weather, delicious food, colonial landmarks and rich history. With the focus on Spain’s legendary surf set ups such as Mundaka, many people forget that Spain is one of the best destinations for beginner surf beaches, as the country’s surf conditions are forgiving yet consistent and open to a wide swell window, meaning that you will always find manageable waves any day of the week. 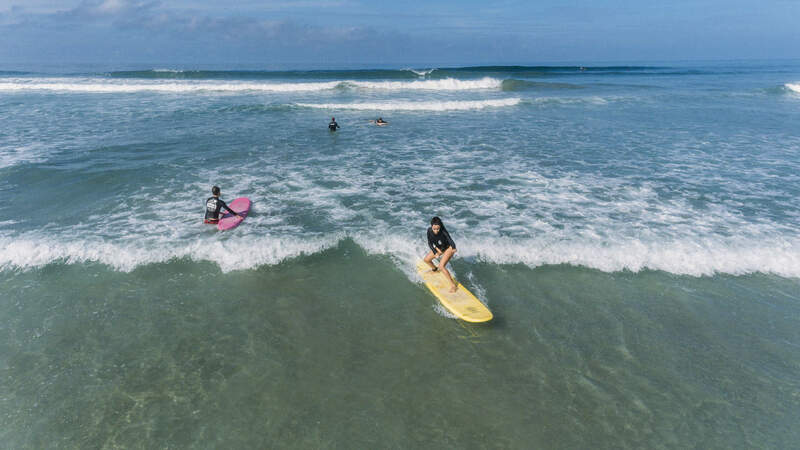 Beginner friendly spots such as Somo Beach in Santander, La Zurriola in San Sebastian and Zarautz Beach in Zarautz are all fantastic places to head to on your surf trip, why not visit each one through out your stay and see all that the region has to offer. 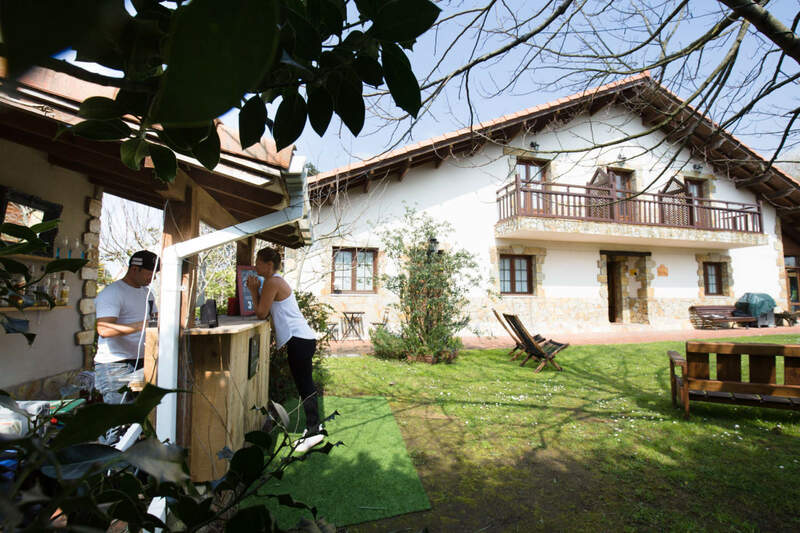 Northern Spain will be a highlight to the foodies as well as it’s not only home to more Michelin stars than any other region in the world, but also delicious local cuisine rich in Basque heritage known as Pinxtos bars, which is basically Basque tapas… utterly delicious! 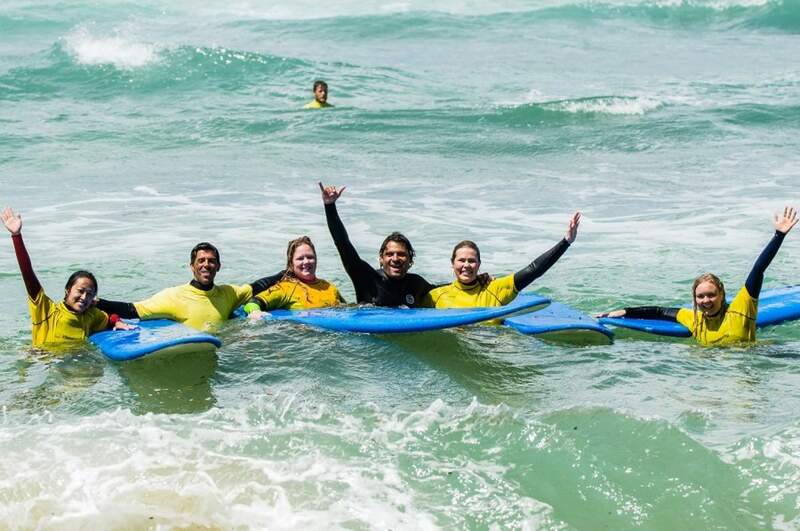 Immerse yourself in the laid back Canarian lifestyle and explore the rugged terrain, beautiful coastlines, delicious restaurants and surf the awesome beginner friendly waves! 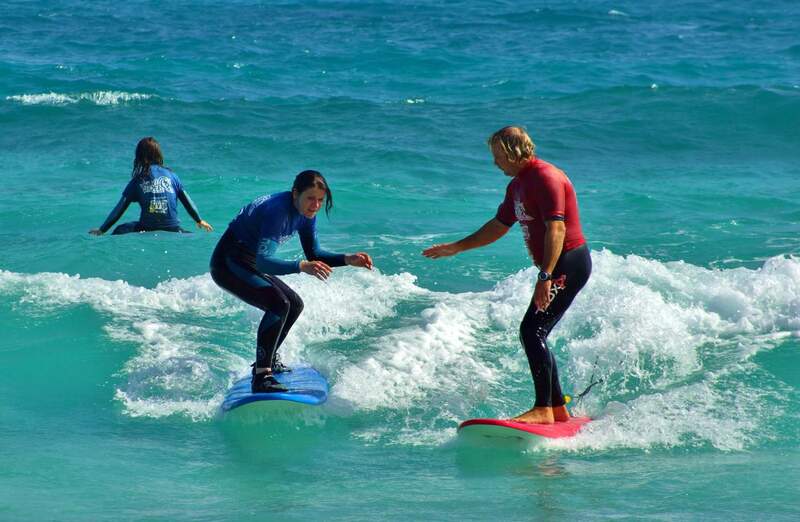 While surfing in the Canaries is best known for its heaving reef breaks that give the Islands the moniker of ‘The Hawaii of Europe’, you’ll be surprised to know there are some very beginner friendly waves waiting to be surfed in Fuerteventura, with many of the islands beaches dishing up the perfect ride for those who are just starting out on a board. 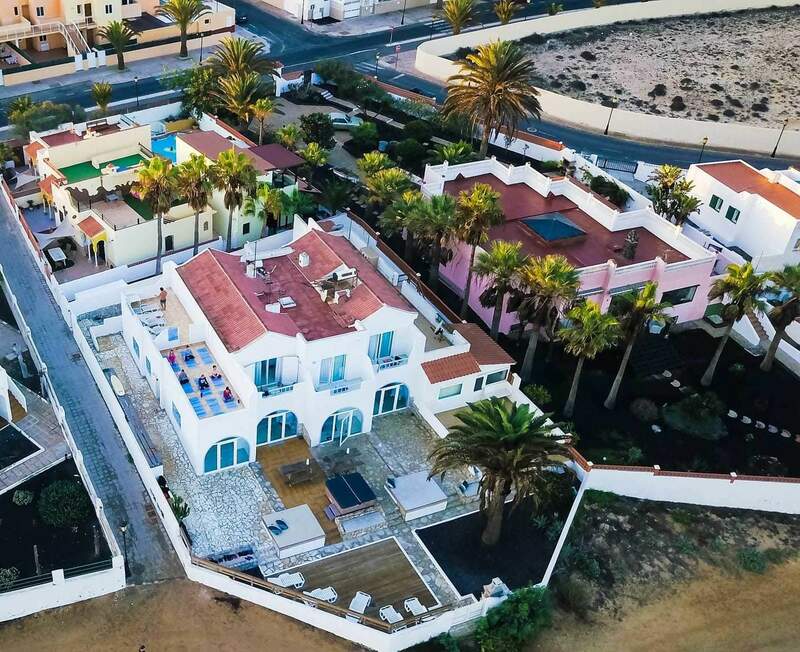 The North Track is home to charming fishing villages that have crystal clear water, white sand beaches and perfect rolling waves with a host of seafood restaurants and bars that offer the perfect place to replenish and relax after a day in the Fuerteventura surf. 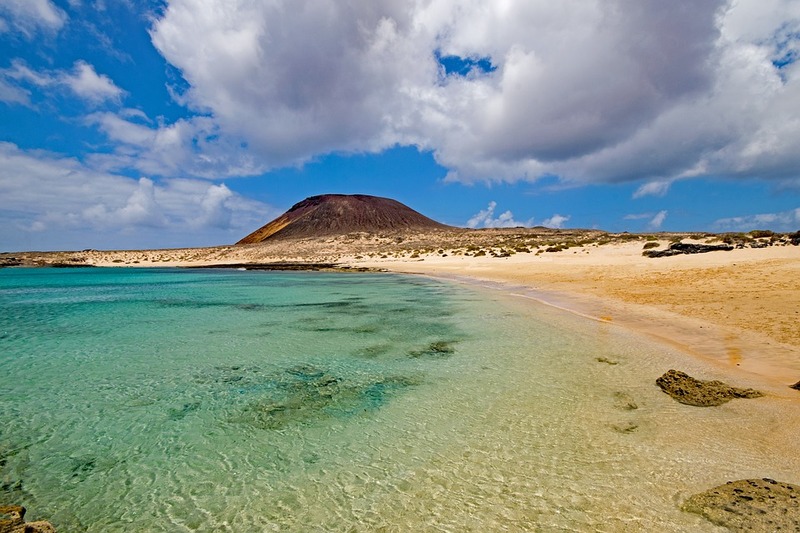 We highly recommend spending a day in the lagoons in El Cotillo, a perfect paradise to snorkel and catch up on your favourite book in between surf sessions. Santa Teresa is what we imagine surf towns to be 30 years ago with the added injection of Latin flair. 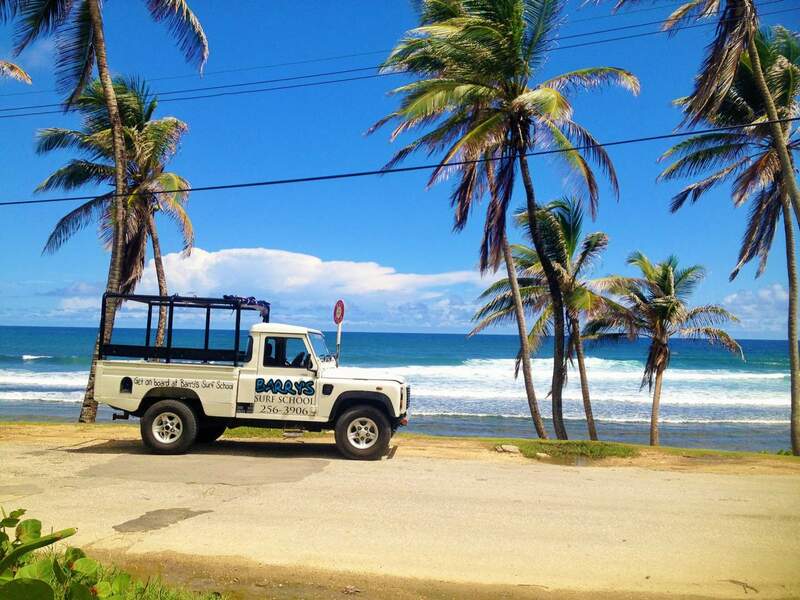 The town not only has some great bars and restaurants, and endless amount of activities such as SUP, snorkel, bike rides and horseback riding to name a few, but also excellent beginner friendly waves in some of the most beautiful and unspoilt landscapes in the world. Playa El Carmen is the most popular spot in Santa Teresa and is a beautiful white sand beach that has a variety of peaks for beginner surfers, with the inside section the perfect place to learn the basics as well as the outer left and right walls, which will be perfect after a few lessons with the instructors. 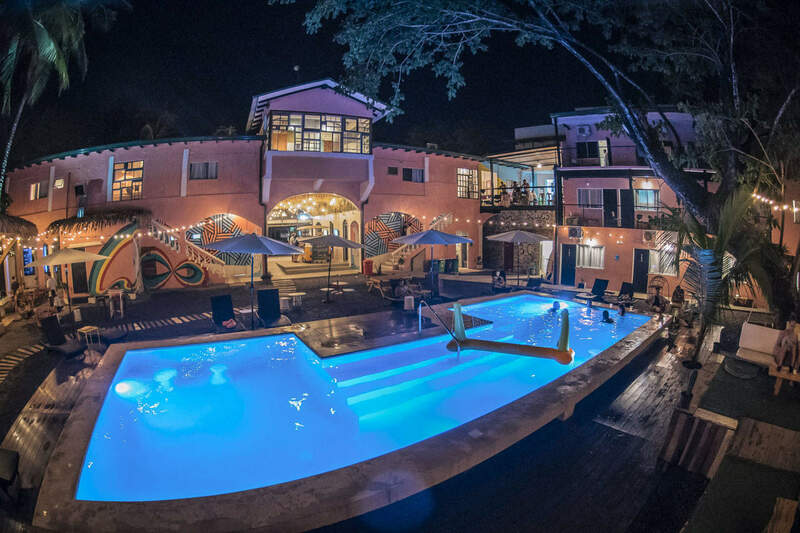 For those who love being about in nature, there are wildlife spotting excursions, Montezuma’s waterfalls and the opportunity to hike around Cabo Blanco, the oldest nature reserve in Costa Rica. 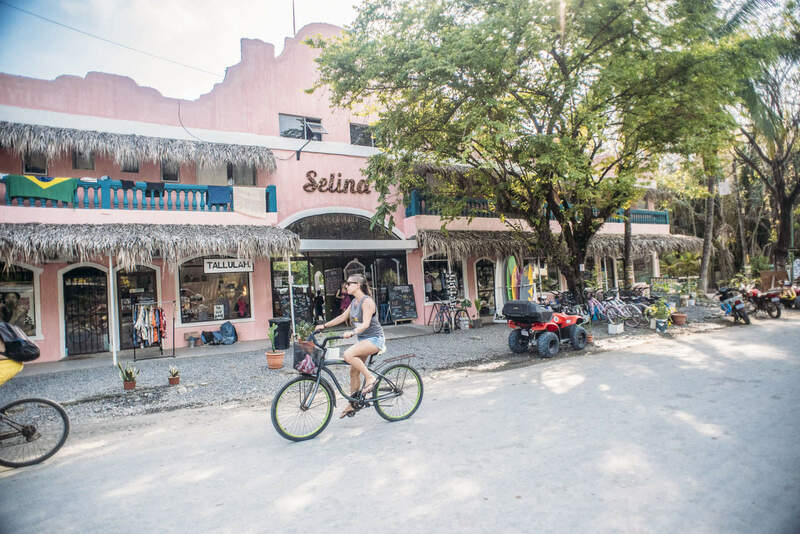 You can also rent bikes from many stores and hotels, so jump on a bike and cruise round Santa Teresa and make the most out of your time in this heavenly surf locale.